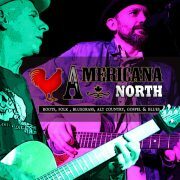 https://www.theinnerface.com/wp-content/uploads/2017/11/americana-video-thumb.jpg 800 1200 Sean http://www.theinnerface.com/wp-content/uploads/2017/07/innerfacemedia_logo.png Sean2017-11-14 18:24:382017-11-14 19:07:36The Return Of Ridley Bent - Full Length Live Recording! 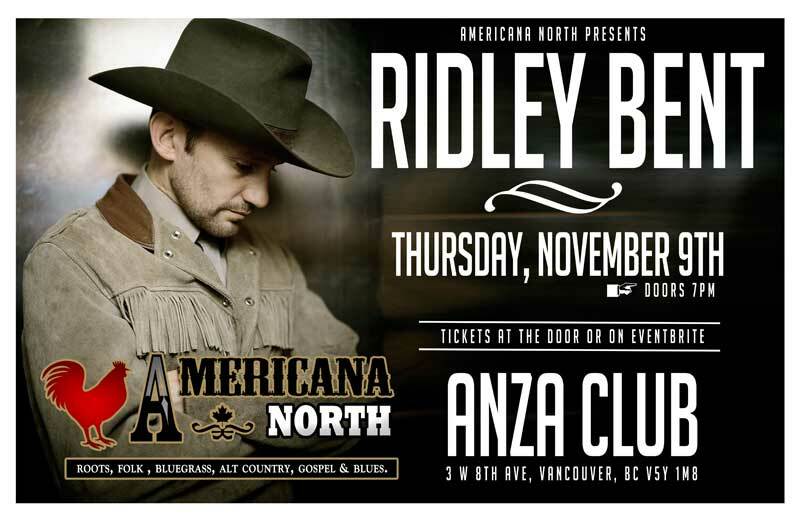 Americana North is very proud to present Ridley Bent for one night only at Vancouver’s one and only ANZA Club. 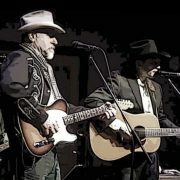 Get your tickets now to what will be a great night of song and story as could only be told by the legendary story teller himself. Ridley will be performing some of his newest material and will be sure to please the crowd with his of classic collection of prose. Stand by for an INNERview with with Ridley following the show and we look forward to seeing you out supporting! https://www.theinnerface.com/wp-content/uploads/2017/08/Ridley-Banner-1030x531.jpg 531 1030 Sean http://www.theinnerface.com/wp-content/uploads/2017/07/innerfacemedia_logo.png Sean2017-11-03 12:42:592017-11-03 13:12:26Ridley Bent Back In Vancouver!